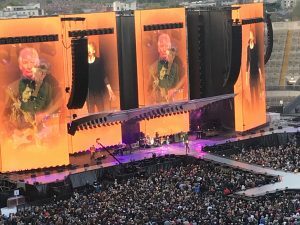 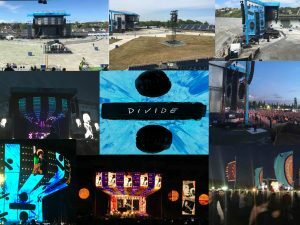 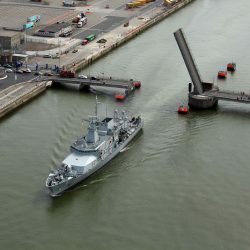 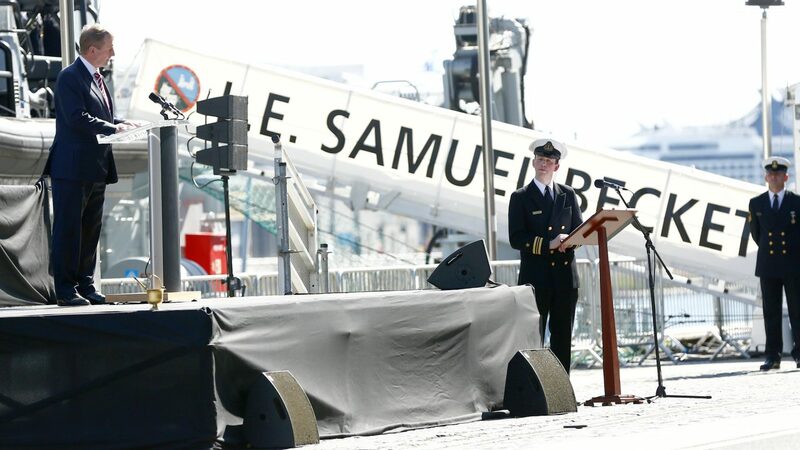 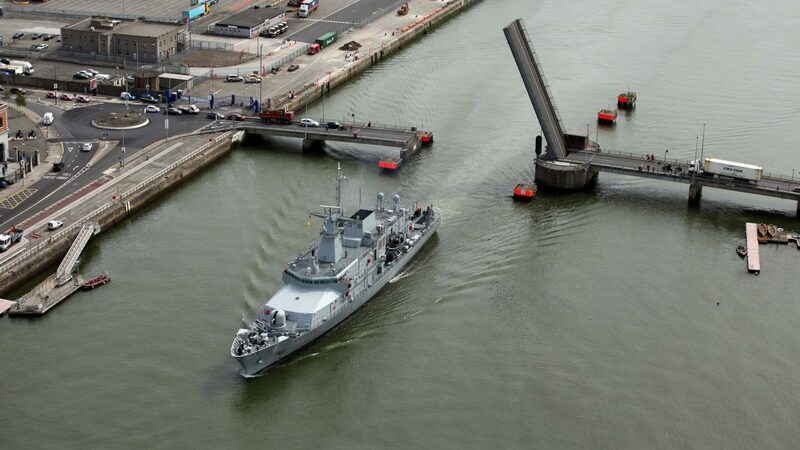 EOBA were Event Safety Consultants for the commissioning of the L.É. 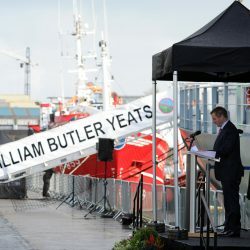 WB Yeats, L.É. 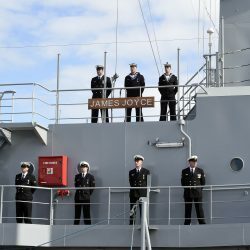 James Joyce and L.É. 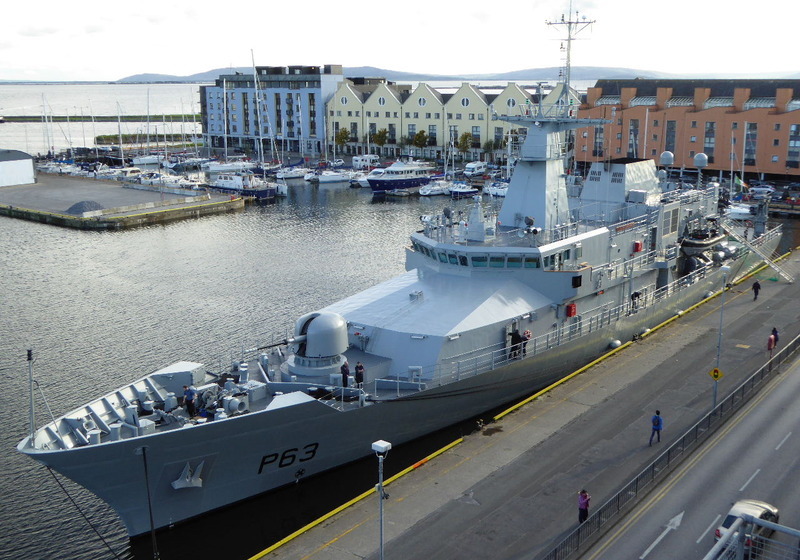 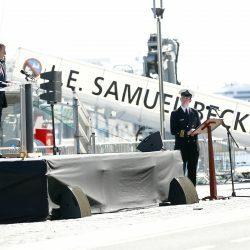 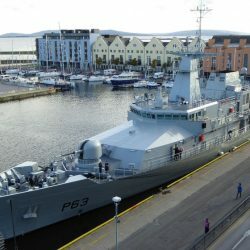 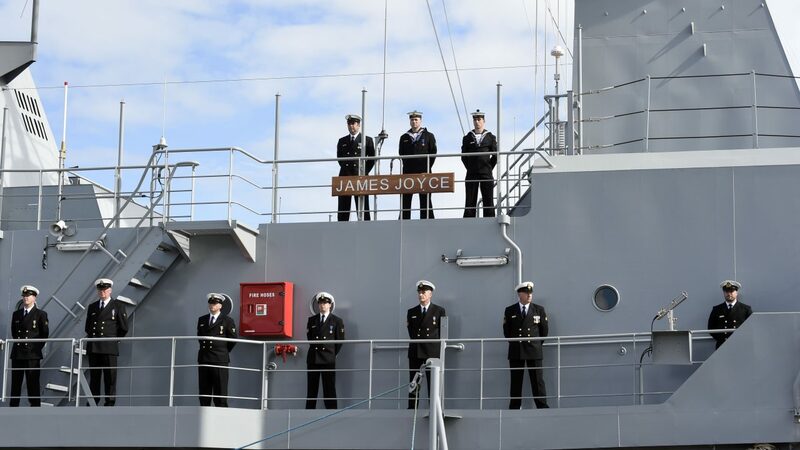 Samuel Beckett Naval Service ships. 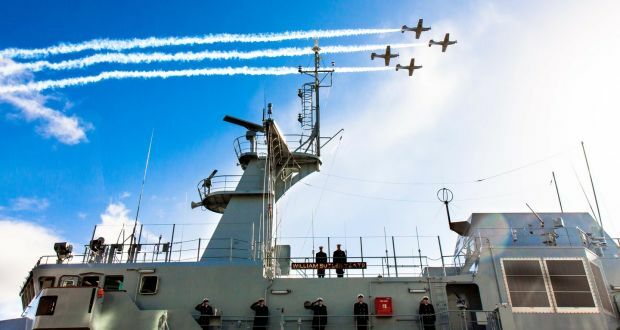 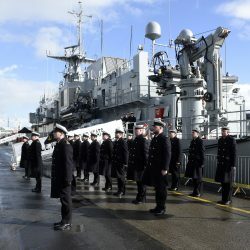 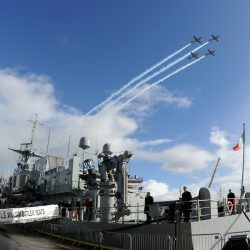 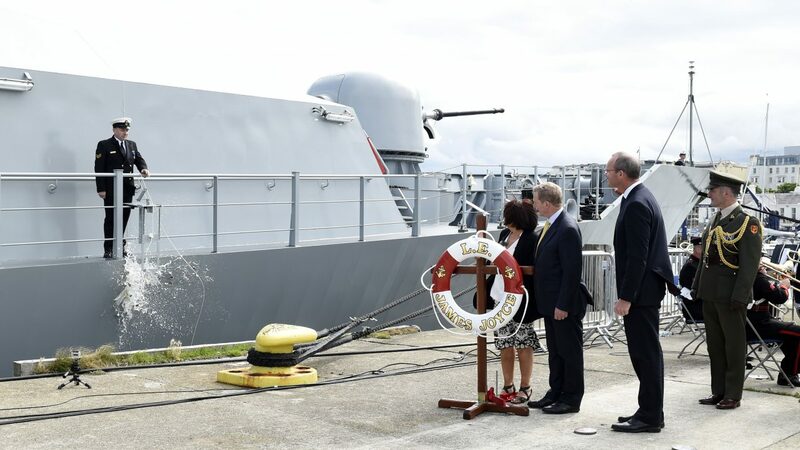 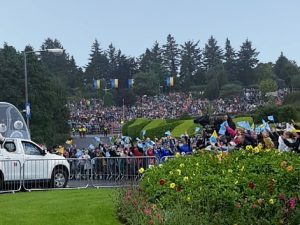 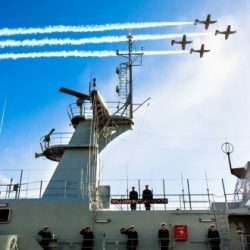 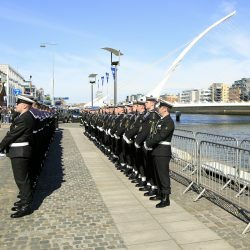 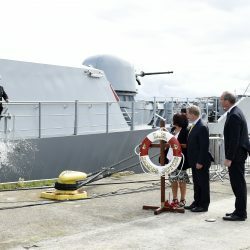 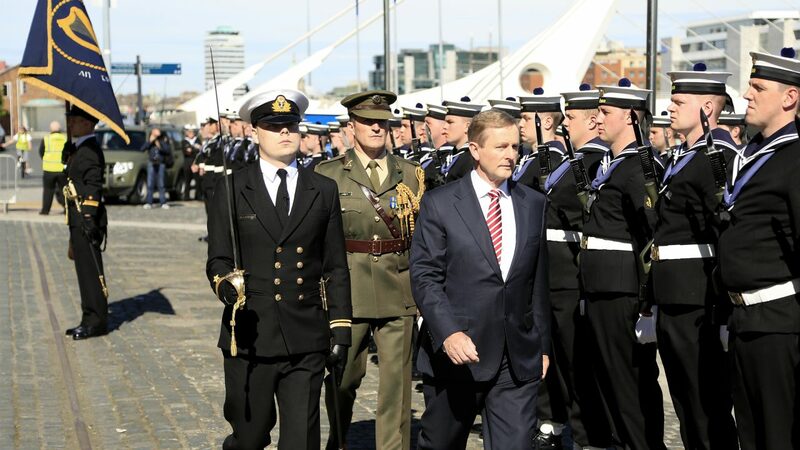 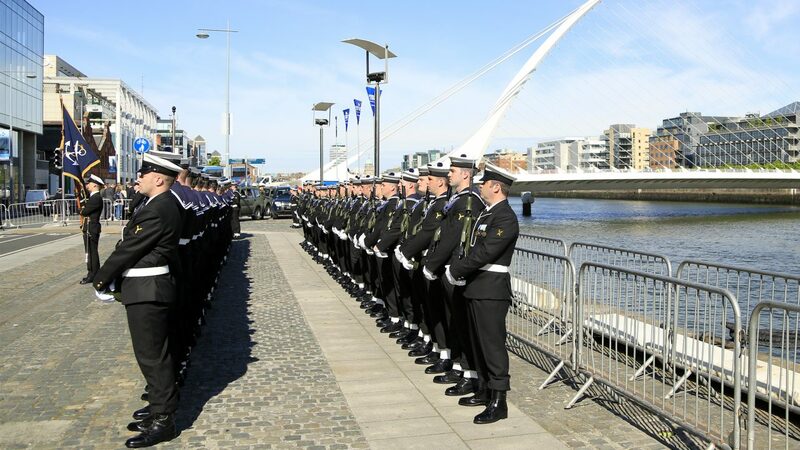 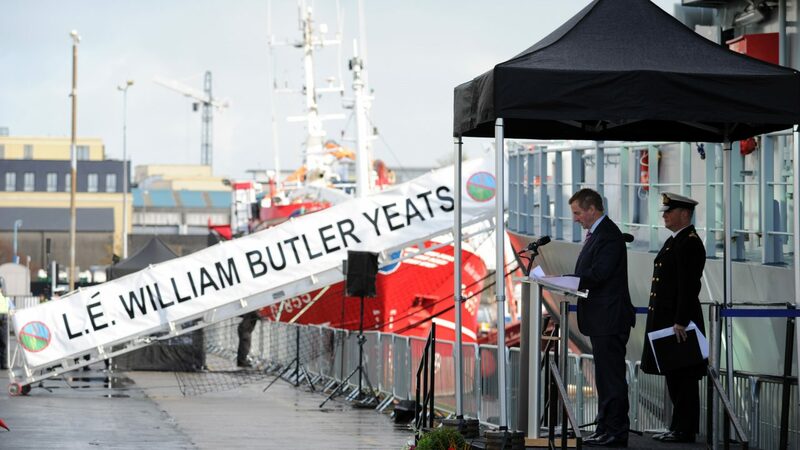 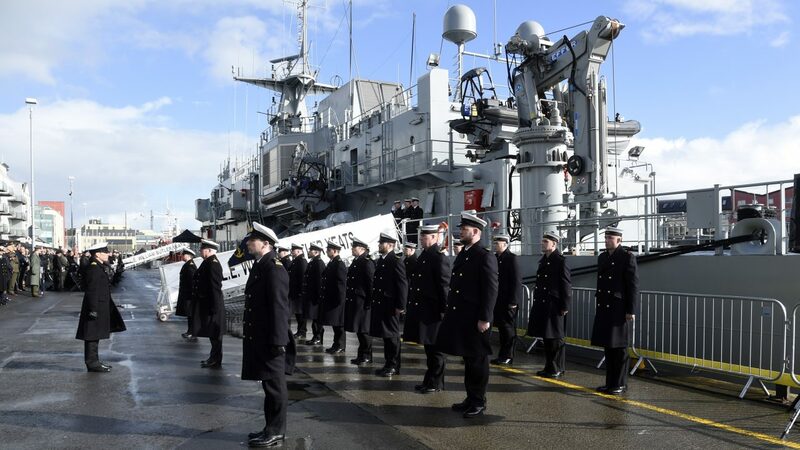 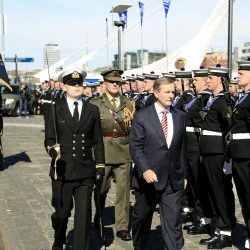 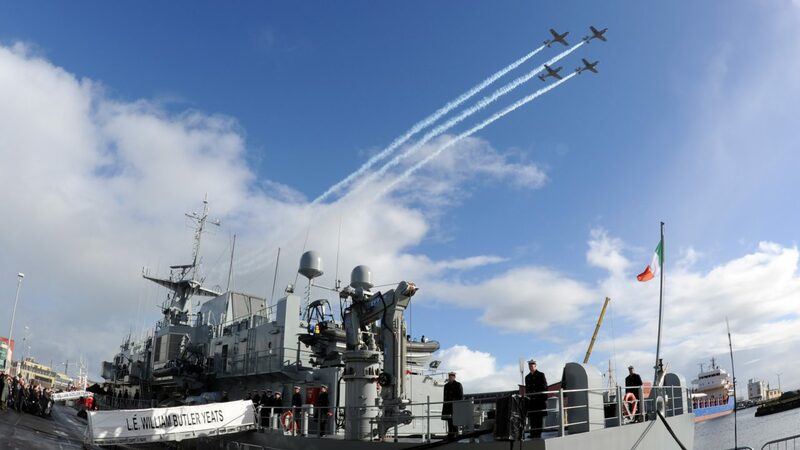 These Military Ceremonies took place in Galway and Dublin and were attended by dignitaries, families of members of the Naval Service and the public.